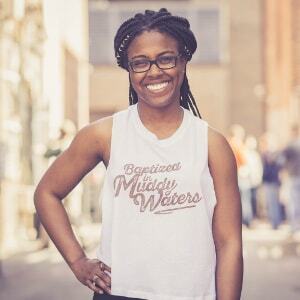 Bluescentric Brand's notoriously popular Small Batch tee is only available for a limited time. Under 1,000 made. Officially Licensed Stax Records Volt T-Shirt. 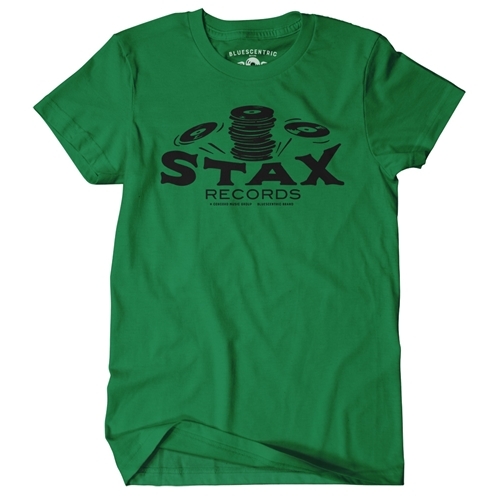 Get the throwback classic original one-color Stax Records "Stax of Wax" logo on a tee before it's gone. 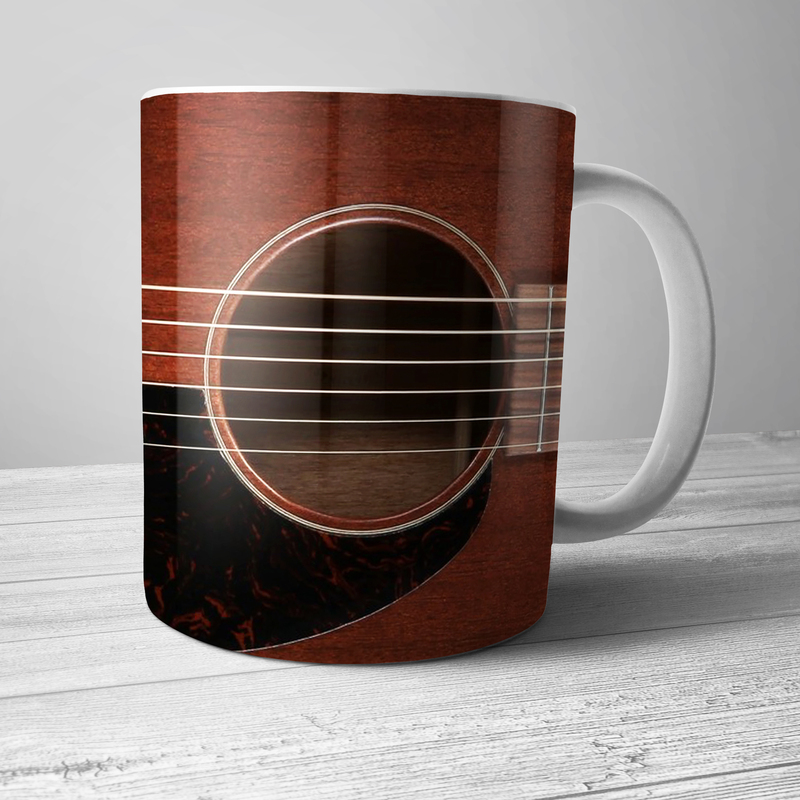 This was the logo associated with Otis Redding, Booker T and the MGs, Albert King, The Memphis Horns, and the classics during Stax's rise to fame. 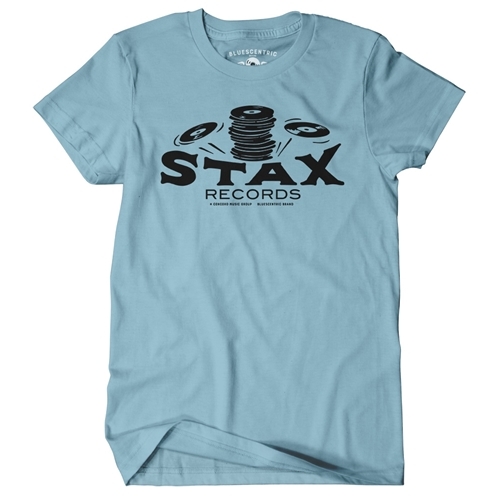 Because Bluescentric cares about the music, every tee sold directly benefits Stax Records, the legendary Memphis record label. Stax is still releasing great soul, and the Stax Museum of American Soul its a must-visit. 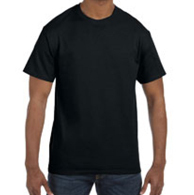 This Bluescentric Brand Classic Rock Stax Records T-Shirt is 100% preshrunk heavy cotton Gildan brand, Heather colors are 50/50. Sizes run very true, and have minimal, if any, shrinking. This is a standard go-to t shirt.